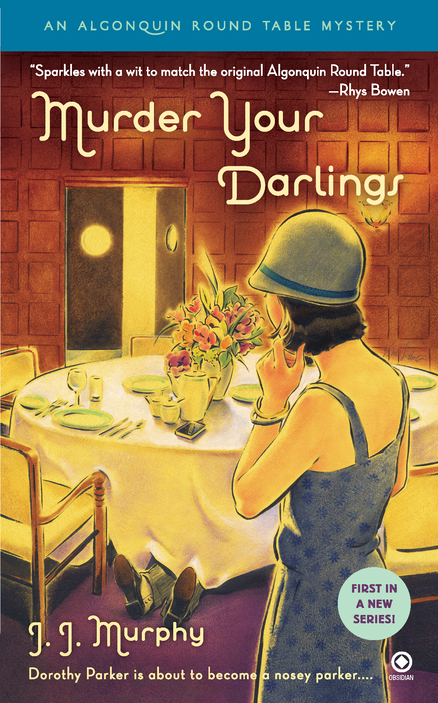 Last month, John Murphy, one of Querytracker.net’s success stories, saw the release of his first novel, MURDER YOUR DARLINGS. We’re thrilled to have him here to talk about his pathway to publication. Also, make sure you check out the side link for an upcoming agent contest. It starts this Thursday and is for adult fiction. In August 2009, you landed John Talbot as your agent and he sold your mystery novel, Murder Your Darlings, to an imprint of Penguin. The book came out in January. Can you tell us about your journey from The Call to now? It has been a perilous journey, fraught with danger in exotic locales! Just kidding. It has been surprisingly simple—almost uneventful. The editing process with my darling editor was a piece of cake. I was asked for some ideas for the book cover, and I was thrilled with the cover that Penguin came up with. Frankly, the hardest part was the copy-editing stage, where I was called to “defend” a number of historical references. (Fortunately, I had done my homework and that went down fairly easily as well.) As a matter of fact, the greatest challenge presented itself when the book was released—how can I let people know about it? I’m still working on that one. Two surprising things: We hear a lot these days that editors don’t have time to edit and publicists only have time for the most successful authors. That was not my experience with MURDER YOUR DARLINGS. Both my editor and publicist have been surprisingly generous with their time and very open minded about my suggestions. Yes, every day I felt like giving up. And I still do. As everyone who reads this knows, getting published is foolhardy. It’s brutal on the psyche. But, aside from the day to day doubts, my “darkest hour” was right before my agent John Talbot called. I had thought I had a slam dunk of a book, but after sending out nearly 60 query letters and getting no action, I figured I must be wrong. Fortunately, right when I was truly about to throw in the towel, I got the call. Sometimes it’s just a matter of sending out letter after letter after letter, and hoping it clicks with someone who understands. The worst part is the carpal tunnel injuries from signing all those hefty paychecks. Will they never stop pouring in? Huh? Wha? Oh, OK, I’m awake again. Fell asleep there for a minute… The hardest part of being a writer, for me, is finding the time to write. I have a busy full-time job, six-year-old twins, and a house in need of constant repair. I need to learn how to write in my sleep. That would be really helpful. Two things: If you’re really serious about being a writer, then get serious about writing. Don’t wait for the muse to whisper in your ear. Treat it like a job. Punch in and do your work. Second, forget about writing what you know. Instead, write what you want to read. What kind of story do you wish somebody would publish? Write that. There’s somebody else out there who’s waiting for the same story to be on the bookshelf. Take it seriously (even if you’re writing something frivolous) and, if you’re serious, keep at it. Oh, and be hard on yourself when you wear your editing hat. Also, don’t take others’ advice without a grain of salt. I’m learning that word of mouth is the best form of promotion. And writing a good book is the best thing you can do to create word of mouth. That said, I’ve written several guest posts on other people’s blogs, and that’s been very positive and rewarding. The second book in the Algonquin Round Table Mystery Series. In this one, a second-rate painter commits suicide, and Dorothy Parker enlists the aid of Harry Houdini to find out why. Shenanigans and séances ensue. Should be lots of fun. Now for the big question, how do you find to write with two young, twin girls and a full-time job? More can be found about John and MURDER YOUR DARLINGS on his website. Agent Weronika Janczuk from the D4EO Literary Agency will be judging out next contest, which opens at 9am EST on Thursday of this week (March 3rd) and will run for 24 hours, until 9am on Friday (March 4th). This contest is for ADULT fiction only, so no MG or YA projects in this contest, please. Ms. Janczuk wants to see a one-line pitch and the FIRST 100 words (plus or minus 1/2 sentence--don't just cut it off mid sentence) of COMPLETED science fiction, fantasy, horror, thriller, or romance novels. Submissions MUST be made via an online submission form that will become available starting at 9am EST on Thursday, March 3 (don't worry, we'll post a link so you can find it)! 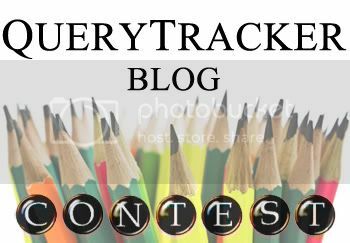 A free QueryTracker.net membership will be necessary to use the form and can be accessed from the form page. Only entries received through the online form will be accepted. Entries emailed directly to the agent or agency will be disqualified. Please note: Sometimes the email notifications from this blog do not go out right when the post is published (a Google Blogger issue we cannot control). If you are an email subscriber, please realize this email might arrive after the contest has begun. 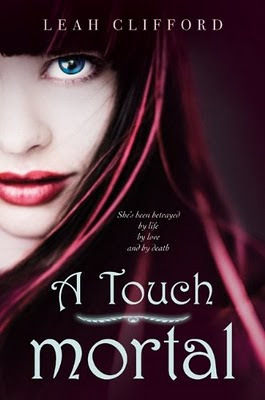 Congratulations to QueryTracker's very own Leah Clifford on the release of her debut young adult novel, A TOUCH MORTAL. We are thrilled for Leah and are delighted she has joined us here today for a question and answer session. Leaving a question in the comments will enter you in a blind drawing to win one of two prizes. Leah is giving away a signed copy of her book and a 10 page critique. Here's some info if you haven't gotten your copy of A TOUCH MORTAL yet. More can be found about Leah and A TOUCH MORTAL on her website and Goodreads. Okay, guys. Ask away in the comments and Leah will drop in throughout the day to answer your questions. Remember to drop by tomorrow, Wednesday, February 23rd. Author Leah Clifford will be answering questions about writing, publishing and just about anything. Leah is giving away a signed copy of her book, A TOUCH MORTAL, and a 10 page critique in a blind drawing from the names of people who ask questions in the comments section of tomorrow's post. Many say a query should include reference to a novel the agent has represented in the past that's similar to your own. How pertinent is this advice? If it's important, does a writer proceed by spending weeks reading numerous novels before querying each agent? I can't imagine doing so, and this tactic may not even succeed. Mentioning a novel or novels the agent has represented serves several purposes. First, it tells the agent that you read (a surprising number of "writers" claim they don't) and that you know how your book would be positioned in the marketplace. Second, it tells the agent that you know and appreciate that she has sold books similar to your own, which suggests that you and she might in fact be a great match. 1. Read in the genre in which you write! I don't know about you, but one of the reasons I'm a writer is because I love books! Every month, I head over to my local library and pick up between five and seven books in genres I love to read. I don't usually read all of them (because not all of them end up appealing to me when I start reading), but I've discovered amazing stories this way. One writer in particular I recently discovered is Sara Creasy, who writes science fiction. 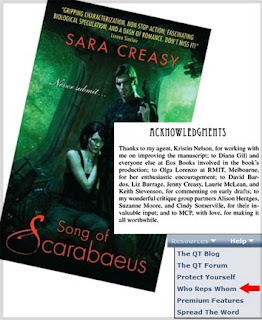 Her book Song of Scarabaeus was an amazing mix of fascinating sci-fi plot and romance -- something I also aim to accomplish. 2. Check out the Acknowledgements. New authors in particular often thank their agents in their Acknowledgements. So when you find a book you love, flip to the front and check the Acknowledgements. Creasy did in fact mention her agent, Kristin Nelson, in her Acknowledgements, so I can make a note of this and go from there. But let's say the author you're admiring (and feel has a similar style and story to you) isn't mentioned in the Acknowledgements. Lucky you -- you belong to QueryTracker, so you have a secret weapon in your arsenal! 3. Check out QueryTracker.net's Who Reps Whom database. QueryTracker.net gives you access to the incredibly useful Who Reps Whom database. (Look under the Resources pulldown menu.) 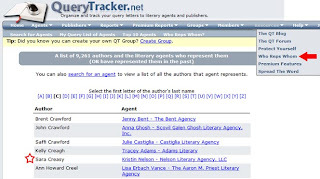 In this database you will find nearly 10,000 authors and the agents who represent them (or have represented them in the past). 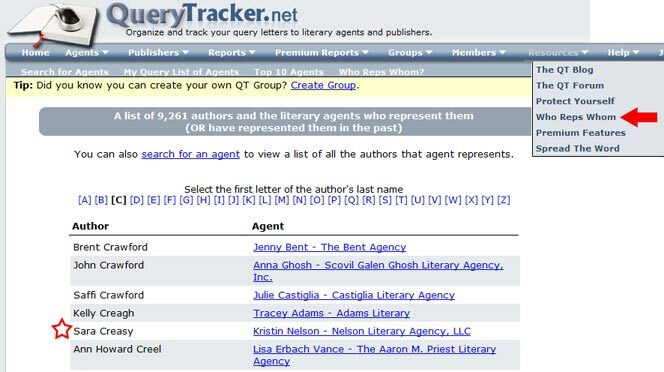 Lo and behold, Creasy's agent (Nelson) is also listed here. Be sure the author you're mentioning is in fact someone whose writing is similar to yours -- not just someone you admire. For example, you may love Stephen King's writing -- but do you really write like him? Try to pick authors who aren't household names. Again, this suggests that you really do read in the genre and know the work of the author you're mentioning. If you're able to, mention more than one author the agent represents. Try to explain -- briefly -- why you feel your story will appeal to the readers of the authors you're mentioning. Congratulations to our two newest success stories! Our listings this week include a new agent, Wendy Schermer of Mortimer Literary, and updates to thirteen other agents' profiles. Always double-check before you query. Happy publication day to longtime QueryTracker maven Leah Clifford! Her novel A Touch Mortal will be released this coming Wednesday, February 22nd. To celebrate her book release, she has agreed to participate in a live Q&A session on the blog on February 23rd. Anyone will be able to ask her questions in the comments section. She will also provide a signed copy of her book and a 10 page critique as prizes for a raffle. AAP reported that electronic books registered $441.3 million for the year among the reporting companies, compared to $166.9 million a year ago. Ebooks made just under 8% of book sales for the year. Macmillan has launched a romance community site at www.heroesandheartbreakers.com where you can read short stories, get news, writing tips, and a lot more. With Texas seeking $270 million in taxes from Amazon.com because they have a distribution center in Austin, Amazon has decided to close its warehouse there. 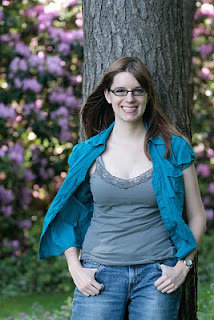 Jessica Faust of BookEnds will be highlighting one query per week on her weblog. It could be yours! Jane Lebak is the author of The Guardian (Thomas Nelson, 1994), Seven Archangels: Annihilation (Double-Edged Publishing, 2008) and The Boys Upstairs (MuseItUp, 2010). 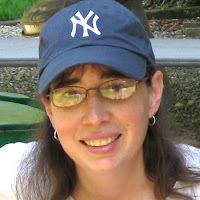 At Seven Angels, Four Kids, One Family, she blogs about what happens when a distracted daydreamer and a gamer geek attempt to raise four children. She is represented by the perceptive Roseanne Wells of the Marianne Strong Literary Agency. A Touch Mortal Release Celebration! Come help us celebrate the debut release of one of our original QueryTracker members, Leah Clifford! 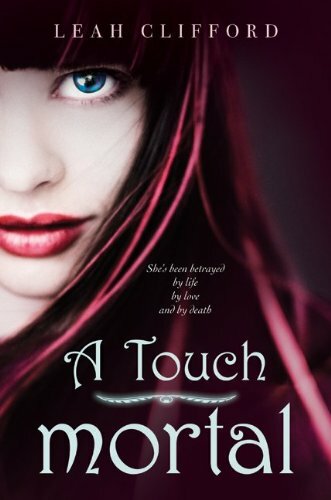 Leah's book, A TOUCH MORTAL comes out on February 22nd. On Wednesday, February 23rd, Leah will be our guest on the blog. She'll be answering questions about her book, the writing process, the publishing industry, and whatever you guys want to talk about. Aaaaaaaaaad... there will be PRIZES. 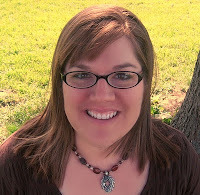 Leah is giving away a signed copy of her book in addition to a ten-page critique. So, join us here on Wednesday and leave your questions in the comments. We are thrilled for Leah. 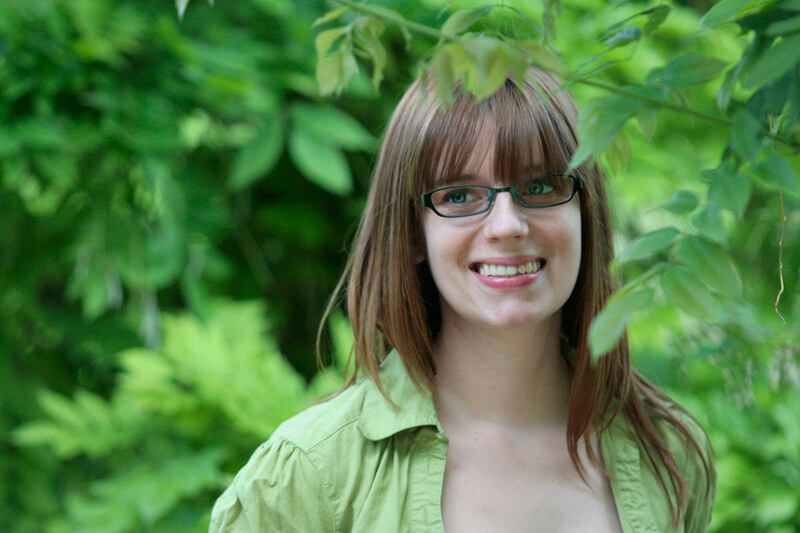 Yesterday, we discussed general tips on getting an author photo you love. Today, we wanted to share some posing tips to help you appear relaxed and looking great in your photo. Often when we pose for the camera, we become rigid and self-conscious. Our shoulders migrate to our ears (yes, you really do look like a turtle when you do this), and our arms and hands are suddenly superglued to our sides. By creating a slight bend at the elbows, you’ll look relaxed (just watch out for those shoulders). One way to achieve this is by hooking your thumbs in the pockets or belt loops of your jeans (or whatever). You can even place your hands on your hips with the thumbs hidden behind you. There should be a slight separation and curve to the fingers. Guys, you might prefer to have your hands in your pockets, but with the thumbs sticking out. Clenched fists aren’t a good idea. One way to avoid this is to hold something small that won’t be visible in the picture, like a short pencil. Again, it gives a natural curve to your fingers so you don’t look like you want to slug the photographer. If you’re standing, shift your weight onto your back leg (hint, one leg should be slightly back), and the feet shouldn’t point directly at the camera. Have you noticed how celebrities on the red carpet (or any other gowned event) tend to pose with their feet pointing to the side and their upper bodies twisted toward the camera? Why do they do it? To make them look skinnier than they already are. Cool trick, huh? Now, practice these tips in front of the mirror. That way they’ll be second nature when someone whips out a camera. You can guarantee the celebrities have all practiced looking amazing for such an occasion (unless the paparazzi catch them at a bad moment). Do this, and the next time you see your photos, you won’t be cringing. And your friends will be jealous at how fantastic you look. 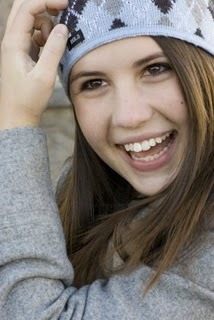 Most people shy away from having their portraits taken. Why? Because we’ve had bad experiences, and end up with pictures that make us cringe (or maybe we were cringing in the photo to begin with). As an author, you can occasionally you get away with skipping the author picture (for example, if you’re a male who writes steamy romances under a pen name), but for the most part, you’ll have to provide your publisher with a picture (of you, not your beloved pet) for promotional purposes. And you might want to include one on your website and blog so that you are real to your followers and fans. See if you have a talented photographer friend who would be thrilled to take the pictures for you. The advantage of this is you already have a great relationship. 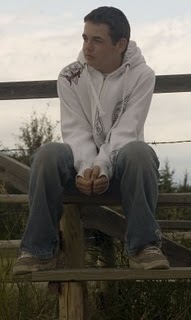 You’ll end up looking relaxed in the photos, instead of looking like you’d rather be anywhere but there. If you aren’t lucky enough to know someone in the above category, ask your friends for recommendations. The photos highlighted on a photographer’s website aren’t always representative of their usual work. And a great photographer will know how to make you shine. They know the tricks of the trade. Weather permitted, see if the photographer can take the photos outside (or a place you feel comfortable). People tend to feel (and look) more uptight in a studio setting. The added benefit is that there are more interesting things to look at than in a studio. This, too, will help you relax. Let the photographer know if there’s anything you feel self-conscious about. They may be able to pose you a certain way to overcome the problem. But remember, chances are great only you notice whatever’s bugging you. If you see a photo, including in a magazine, of a pose you like, bring it with you to show the photographer. Most will welcome suggestions. Dress comfortably and for the weather. If you’re shivering because it’s freezing out and you’re wearing a t-shirt, it’s going to affect the outcome. Sure, models might be posing in summer clothing during the winter months, but you don’t have to. Keep your clothing simple and avoid bright patterns and stripes. They are too distracting. And if you’re in a group shoot (i.e. family picture), try to coordinate the clothing. Don’t have half the group in casual clothing while the other half is dressed up. And don’t have half the group in pastels while the other half is wearing dark colors. You get the general idea? Bring several items of clothing or props with you. That will give you a variety of looks to choose from. And the props give you something to do with your hands. Tomorrow, we’ll give you some tips on posing, which will help you look great in your photo. 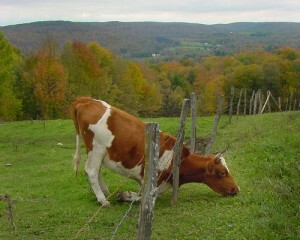 "The grass is always greener on the other side." It's a saying that applies to almost everything in life. It's human nature to wish for what we don't have--especially when it concerns what other people have. It's a natural element of success, I suppose, to desire more and more. Sometimes it's not a positive thing, though. Sometimes it only makes what we have achieved seem insufficient. Small successes are sometimes not given enough weight when a writer doesn't take time to realize the grass on his/her side is green and lush. I try to focus on the here and now with each project. I have sold, edited, and finalized my first project with an amazing publisher, and honestly, that's further than I could have ever dreamed of coming a few short years ago. It's out of my hands for the most part now. I plan to do all I can, publicity and networking-wise, but I can't predict or control the success or reception of the book. So, Im going to try and relax about it. I'm standing in green grass and refuse to look toward other writers' pastures to judge my own success. I have trilogy in a different genre out on submission right now. I'm bracing for the rejections and hoping for another sale, but still. I'm standing knee-deep in thick, green grass. I'll just fertilize it with more books whatever the outcome of this round. What I'm saying is this: Enjoy the here and now in the process. Rejoice in the small successes along the way. It's not all about New York Times Bestseller lists and movie deals. It's about being the best writer you can be. I love this business. Win or lose, I'm in it for the long run. How about you? We all know how important the first page, paragraph, and sentence are to your story. Check out a report on Huffington Post with tips on how to write a killer first sentence. Alan Rinzler has an excellent article on untangling your plot. He discusses the best practices in storytelling, namely that a story must be engaging, needs focus and depth, and rhythm. He also discusses the merits of writing for a series and breaks down the top genres for multi book deals in 2010. Worried or wondering about what tense to put your novel in? Agent Mary Kole discusses being tense about tense. She also discusses the reason for not putting your characters in denial. Author Besty Lerner answers a question about whether or not great books end up not being published. Agent Kristin Nelson does a question answer post on publishing questions, and what it means if Hollywood wants to option your book. 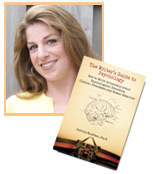 Rachelle Gardner offers a definitive publishing guide as well as defining what it means to sell out, sell through, and earn out. And finally, Neil Gaiman offers a differing view on book piracy. Companies like Vistaprint also offer products like bumper stickers, pens, sticky notes, notepads, t-shirts, stickers, keychains, mousepads, and tote bags, so you can expand your brand in additional ways! The Bookends weblog, written by literary agent Jessica Faust, recently addressed revision requests, and how some authors ruin their own books with rushed revisions. Based on my experience both at the tutoring center and in critique groups, I have to say she's nailed the problem. When you finally get the attention of someone with suggestions to perfect your work, especially when you know there's a problem, the first thing any writer wants to do is revise, revise, revise! But are they the right suggestions? And even more importantly, do you understand the suggestions? Can you frame the problem? Because until you understand the scope of the problem, you won't know if the suggested changes will be the best possible fix. Even worse, you're not going to know if by following directions you've fixed the problem. Taking every suggested change without understanding why is a condition I call "thrashing." You'll see it most often on writer forums where you can post for critique. A writer posts five pages of material or a query and says, "What do you think?" Four people come back with five different opinions, and the writer turns around the changes in an hour, posting the new material with, "Now what?" Invariably the piece is now a mess, the new material unevenly woven into the old, the text jumpy where old material has been cut, and the meaning unfocused. New comments come in, and an hour later there's another revision for us all to digest, and it's still got the same problems, just in different places. Imagine you post your query to the QueryTracker forums for feedback, and four of the people who reply tell you it's too long. You remove parts of the query and post it again. Now people tell you there isn't enough of the story there. You put back some of the original stuff, and again you hear it's too long, but at the same time people also say the story isn't clear. It kills me to see a writer churn out thirteen drafts of a query letter, losing the good parts and retaining the bad, working like the dickens to turn the query inside out only to show no improvement. Is the problem with the novel or with the query? Or should the writer just take a week off and start over only after she wakes up one morning saying, "Oh, I see now! This is what went wrong!" When you're doing a lot of work but making no progress, that's thrashing. And thrashing is frustrating. That frustration is a sign to STOP. Stop, stop, just stop. Take a deep breath. Stop, put it away, and think about something else. All those agents you're on fire to query today will still be queryable tomorrow. If they quit agenting tomorrow, well, it didn't matter if you queried them today anyway. 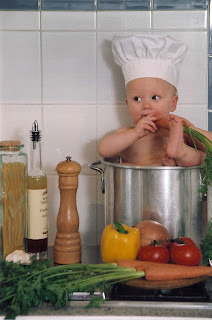 Stop until you get the scope of the problem rather than making blind changes hoping you stumble on the perfect formula. If you have posted six versions of the query letter in two days, STOP. If you find yourself undoing your edits in subsequent revisions, STOP. If everyone's saying the same things every time they critique but you're not sure why, STOP. If people who faithfully commented at first have ceased commenting, STOP. You're thrashing. A few posts ago, Mary suggested putting your revision letter in the freezer for a few days. I'm going to go further and say not to make any revisions whatsoever (to your query, to your book) until you understand what the problem is. Changes made rapid-fire without knowing why are only thrashing. Nothing good comes of thrashing. Settle down. Take a deep breath. Put the manuscript or the query aside and write something else. Re-read all the suggestions and try to whittle them down to what the real problem is. Only then will you know whether the suggested changes actually address it. If you don't know why you're making the change, you'll end up with the equivalent of a patchwork quilt, lots of visible seams and no discernible pattern. Even worse: the original problem will still be there. Jane Lebak is the author of The Guardian (Thomas Nelson, 1994), Seven Archangels: Annihilation (Double-Edged Publishing, 2008) and The Boys Upstairs (MuseItUp, 2010). At Seven Angels, Four Kids, One Family, she blogs about what happens when a distracted daydreamer and a gamer geek attempt to raise four children. She is represented by the clever Roseanne Wells of the Marianne Strong Literary Agency. Apparently, it’s querying season since all the links I found seemed to be oddly skewed in that direction. Before you start querying, make sure you work on your synopsis. Agent Jessica Faust explains why. Jessica also discusses what to do if an agent suggests revisions to your manuscript without offering to represent you first. This is quite common. Agent Jill Corcoran explains the ins and outs of submitting queries and manuscripts in the digital age. Some editors at publishing houses are still open to unagented submissions. 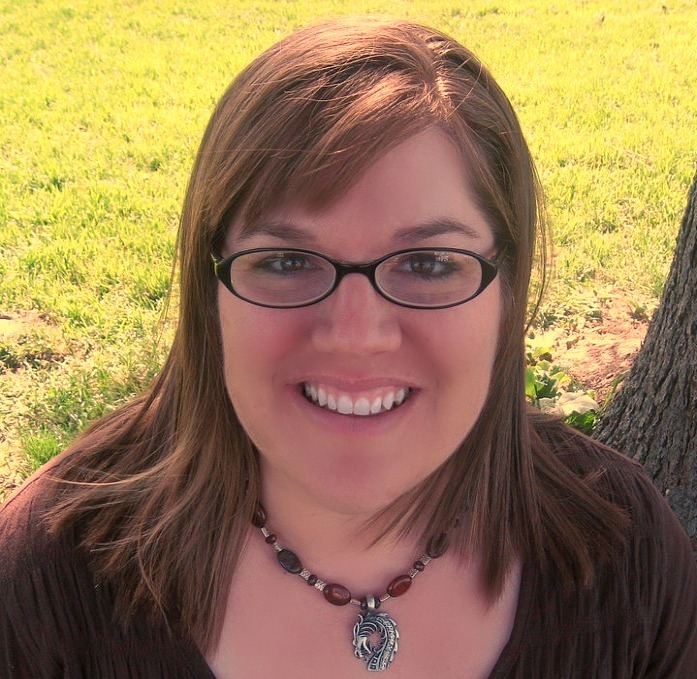 Agent Kristin Nelson explains why you might want to avoid the temptation. If you have a feeling THE CALL is coming soon, you’ll want to check out this post by Rachelle Gardner (agent) on agency agreements. In addition to this being querying season, it’s also conference season. So here are some tips on networking for the next conference you plan to attend. If you’re querying or about to start, and you include book reviews on your blog, you will want to read why being published changes everything. You’ll also want to read it if you’re already (or about to be) a published author. 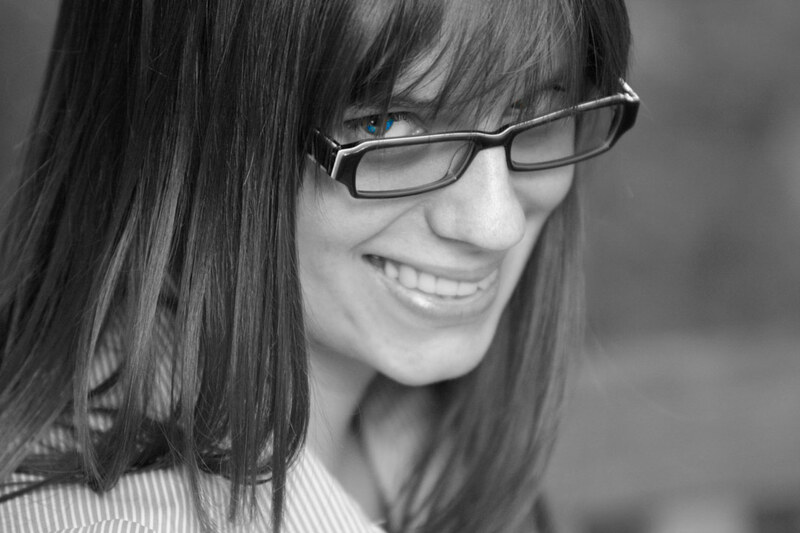 Lea Beresford of Denise Shannon Literary Agency is looking for literary fiction and a non fiction. Jessie Cammack of JABberwocky Literary Agency is looking for fiction in the following genres: fantasy, literary, science fiction, and young adult. There have been a number of updates this week to existing agents on the QT database. So please double check the agent’s info before sending out your query. 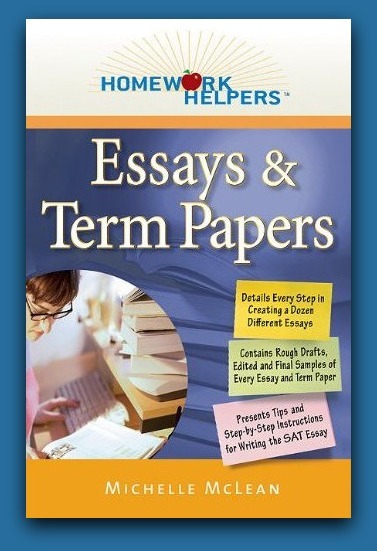 We are so excited for long-time QueryTracker member, Michelle Mclean, whose first book, Homework Helpers: Essays and Term Papers, was recently released. Michelle writes non-fiction and fiction and was kind enough to write an article for QT on the requirements of both. We are thrilled to feature her today. Thanks, Michelle. Be aware of your audience – write using language and scenarios appropriate for your target audience. You shouldn’t pepper your non-fiction book with undecipherable technical jargon or pages of high-level, field-specific terminology and examples if your book is geared toward younger students or the general public…anymore than you should describe horrific murder scenes or other graphic imagery in a child’s picture book. Stick to your point – in non-fiction, especially with projects like essays and term papers, this point is spelled out in your thesis and your entire paper should be focused on proving and supporting your thesis. For fiction, this often translates into the main motivation or goal of your main character. If the entire point of the book is for your main character to save the world, then everything that happens in the book should be leading your main character to the desired end. Watch flow, pacing, and word count – no matter what genre you are writing in, there is almost always an accepted guideline for how long your project should be. Whether it be a “sweet-spot” word count range for a novel, a contracted word count length for a non-fiction book, or a page requirement for a writing assignment, you will almost always have some sort of length goal to meet. You need to be sure that the pacing and flow of whatever you are writing will hold up till the last page and is appropriate for the project at hand. Your projects need pacing quick enough to hold your audience’s interest but not so quick you lose them, with scenes and arguments and evidence laid out in a logical and well-flowing manner. Make it matter – regardless of what you are writing, you want it to matter to your audience. The last thing you want to do is bore them or lose them. So make every word matter. Be economical – reading can be hard work, it’s time-consuming. Don’t make your audience work harder to get your point than they need to. Keep it active – nothing is more boring than reading a book of passive sentences. Keep it logical – who wants to be more confused at the end of your piece than they were at the beginning? Above all – make it matter! Give your audience a reason to care….a reason to care what happens to your main character; a reason to care about your thesis; a reason to care about whatever it is you are writing about. In the end, all writing is the same. Non-fiction writers, fiction writers…we all want the same thing. To connect with our audience and make them care about what we are writing.